Insurance companies paid over N201.03 million claims to banks for fraud and armed robbery attacks in 2017, Inspenonline has learnt. According to the Nigerian Insurers Association (NIA), NSIA Insurance Limited paid the largest single claim amounting to N67.48 million to Diamond Bank Plc, while Great Nigeria Insurance Plc, paid N10.29 million to Wema Bank Plc for armed robbery attack at its Owo, Ondo State branch and Continental Reinsurance Plc, paid N21 million to Unity Bank for fraud involving its staff. Other large claims include, Old Mutual General Limited, paid N7.62 million to EcoBank Nigeria Limited for fraudulent diversion of exited staff severance; NEM Insurance Plc paid N5.54 million to United Bank for Africa for armed Robbery attack. The Managing Director, NSIA Insurance Plc, Ebelechukwu Nwachukwu, said the firm is committed to prompt and efficient claims settlement. “We strive to settle all claims, following the execution of a discharge voucher in 48-72 hours. We believe paying claims promptly is the fulfillment of the promise we have made our client,” she said. 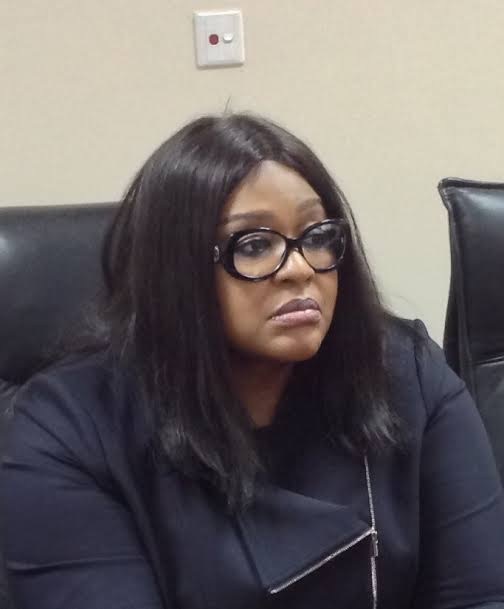 According to former President, Chartered Insurance Institute of Nigeria (CIIN) Funmi Babington-Ashaye, insurance companies must be solvent for them to be able to pay claims promptly and meet their obligations under the various contracts that have been consummated by them. She noted that a weak insurance industry will spell doom for the economy as it will be unable to carry the various risks that are generated by it. This will ultimately lead to capital flight. She said the the ability of insurance companies to retain risks depends on how they have been able to build up their reserves and the capital available to them, to do business, adding that companies carrying risks in the market must be strong enough to deliver on their various promises.